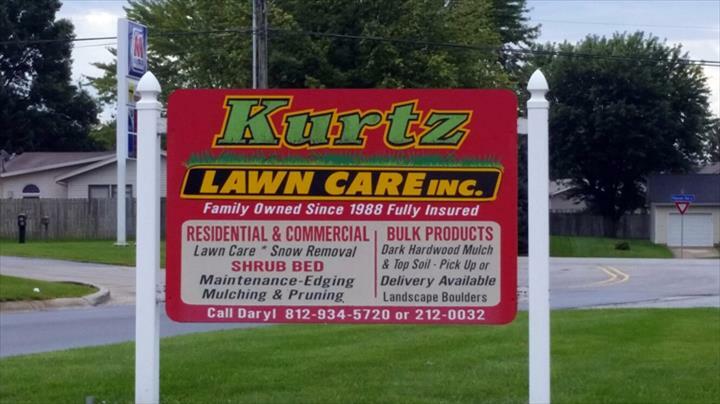 Kurtz Lawn Care & Sheds, Inc.
We Make Your Green Space Look Better! 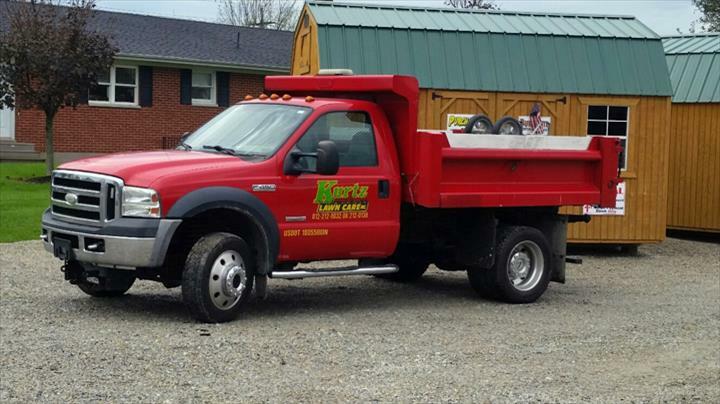 Kurtz Lawn Care & Sheds, Inc. is Batesville's premier lawn care company, started in 1988 and owned by the father, Daryl. The eldest son, Travis, joined him after graduating school in 2007, becoming the manager to help his father with the business. The younger son, Tom, joined the company as the crew leader after graduating in 2012. We invite you to let us introduce you to our other full-time team members: Adam, our lawn fertilizer and weed control tech; Bryson, our lawn tech; and Zach, our lawn tech. 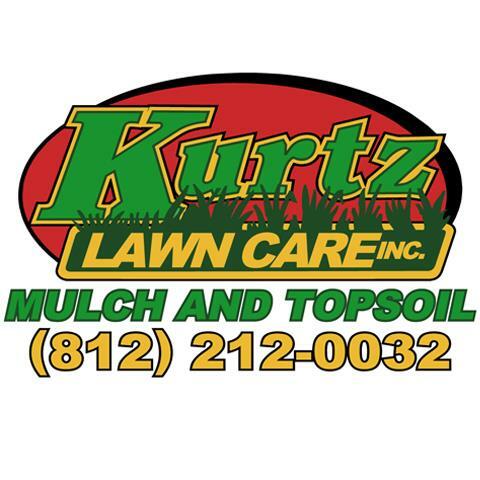 Kurtz Lawn Care specializes in lawn mowing, landscape pruning and mulching, lawn fertilization and weed control, new landscaping design and installs, tree trimming and tree removal, snow removal and de-icing. 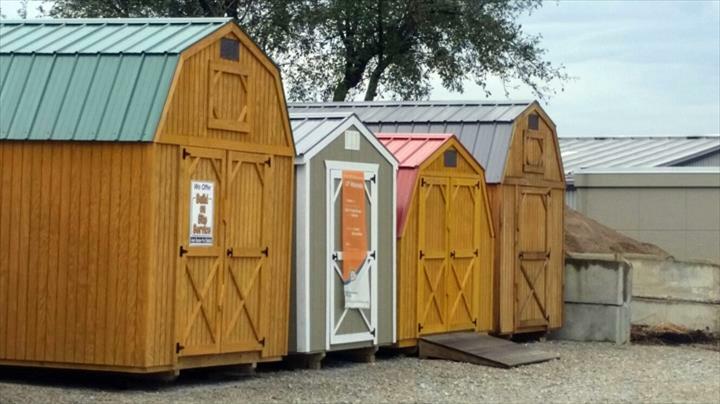 Kurtz Lawn Care & Sheds, Inc. services Ripley, Decatur, Franklin County and surrounding areas. 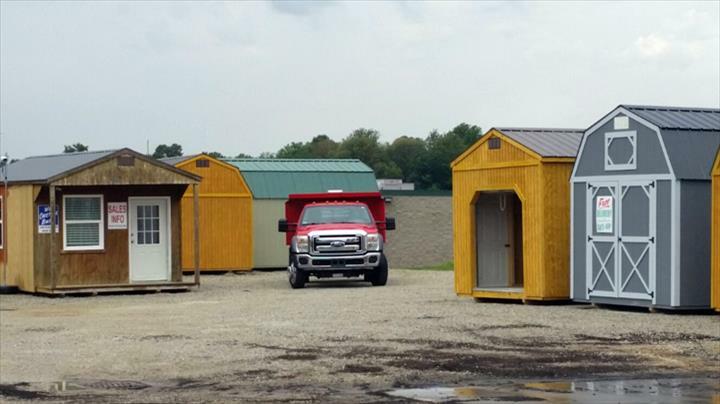 Visit our retail lot at 47 Arlington Drive, Batesville where we provide the area's best landscape mulch, topsoil and portable storage sheds. We have the experience, quality, and customer service that can't be beat. Your customer satisfaction is our #1 priority. 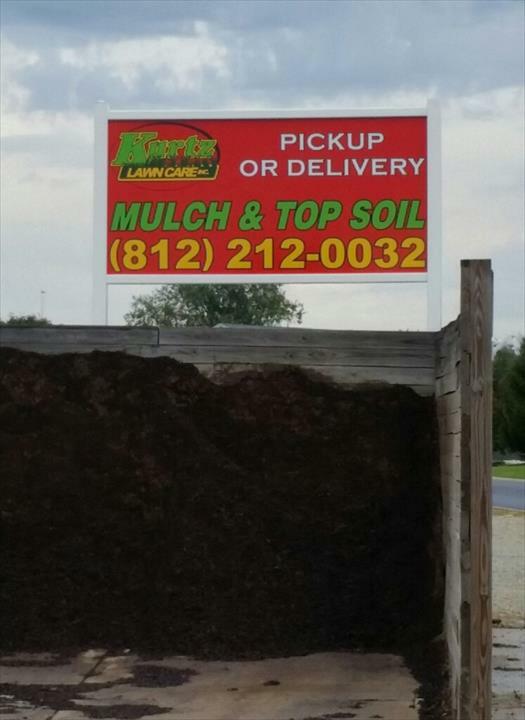 Please contact us for any of your lawn and landscape service needs or mulch, topsoil or portable shed purchases.